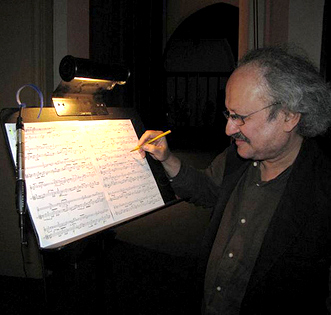 On May 11, 2010, Jaap Boots, Kees Wennekendonk and Rozalie Hirs perform during Dichtersdinsdag at De Kring, Amsterdam, organized by Sven Adriaans and Diana Ozon. 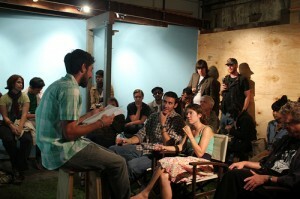 On May 8, 2010, Rozalie Hirs performs her musical composition on an original text In LA (2003, English version 2010) during the Reading and Performance Series at Agitprop, San Diego, Verenigde Staten. In addition, she reads new English translations of her poems made by Willem Groenewegen with financial support from the Dutch Foundation for Literature. The event is curated by K. Lorraine Graham and Mark Wallace. 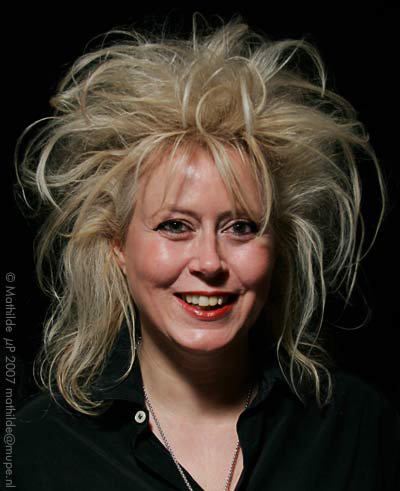 On May 7, 2010, from 16:10 to 18:00, Hirs gives a lecture at CalArts on her music and related spectral compositional technique as part of the seminar of Wolfgang von Schweinitz on microtonal composition at the Department of Music of the California Institute of the Arts. 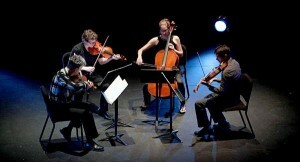 Among other works, Rozalie discusses her string quartet Zenit (2010), performed by the Formalist Quartet on May 1 at REDCAT, Los Angeles. 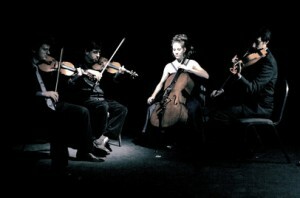 On May 4, 2010, from 18:00 to 20:00 Rozalie Hirs gives a lecture on her music and compositional techniques at the Department of Music of the University of California at San Diego, United States. 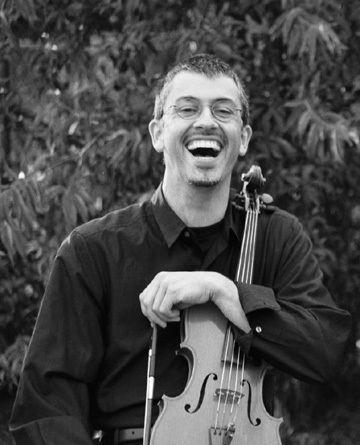 On May 3, 2010, the musical composition article 4 (2004) by Rozalie Hirs is performed by violinist Mark Menzies at the Department of Music of the University of California at Santa Barbara, United States. On May 3, 2010, from 18:00 to 19:30, Rozalie Hirs is invited by Clarence Barlow to give a lecture on her music and compositional techniques at the Department of Music, University of California at Santa Barbara, United States. On May 1, 2010, as part of Les espaces acoustiques and beyond: new music after Gérard Grisey, the work Zenit (2010) by Rozalie Hirs is premiered, in a performance by The Formalist Quartet. 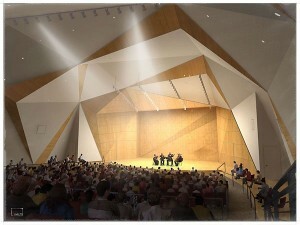 The location is the REDCAT/ Roy and Edna Disney/ CalArts Theatre in Los Angeles, United States. You can find critical praise for the piece by Marc Swed writing in the LA Times here.